This serum is the business! Ok, so I've been crazy busy as well as suffering with a cold from hell - a sure fire combination for suffering skin. Just before this I had changed my skin routine and I'm so glad I did. 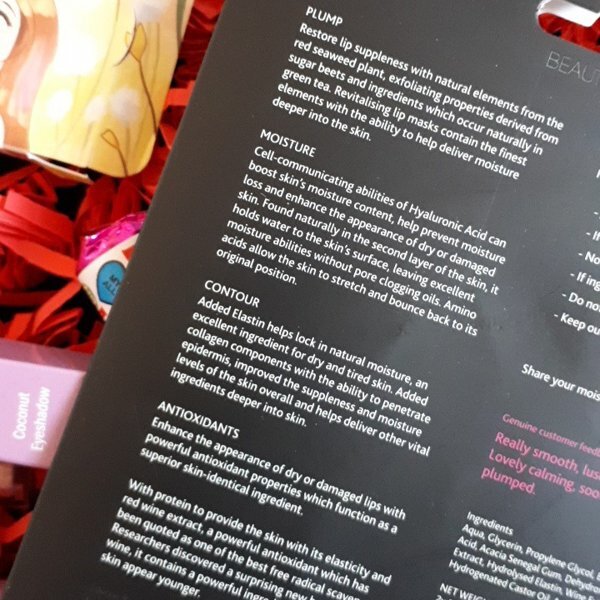 I've no doubt that's it's the whole combination of products and sticking to a routine that has kept my skin feeling good throughout and the dreaded Rudolph nose at bay but this serum has had some very specific benefits. The rather large pores on my nose seem to be smaller and the oil my skin produces is definitely becoming much more regulated. This is in part down to this serum, the rest being down to addressmore...ing dehydration. The biggest benefit - while I don't get a lot of spots they do pop up here and there but with regular use, they've practically stopped. I got a spot going rogue on my neck a few weeks ago, covered it in this a couple of times and, boom, gone quickly without leaving a mark! I would recommend with any product like this, go slow introducing it to your skin. I don't have terribly sensitive skin so the 10% causes no irritation at all but it could and could also exacerbate acne rather than help it. 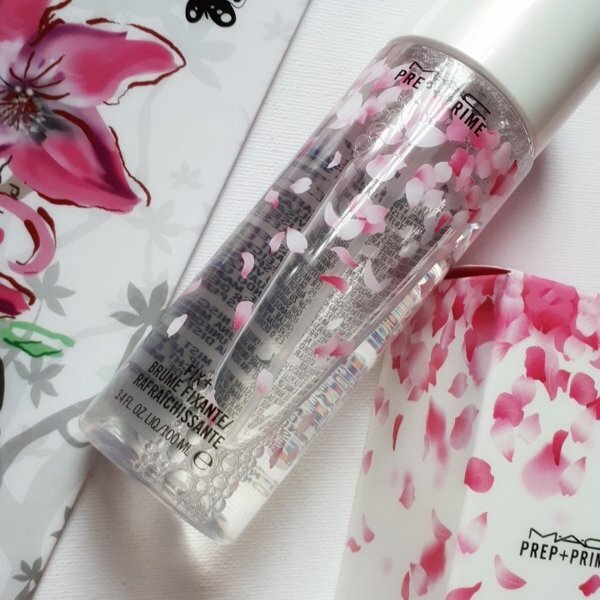 For me though, I love this little beauty and will never be without a bottle again! I always ensure I have some Fix+ in my collection, mainly the standard original version. Lately, however, I have really been enjoying their scented versions. I got a mini set (Coconut, Lavender and Rose scents) for Christmas and love those so when MAC came out with this, I thought I'd try it. Firstly the packaging is gorgeous and then the smell... just divine! Given this is probably limited edition I'm highly tempted to pick up more before it sells out! As for Fix+ itself, I use it a multitude of ways. 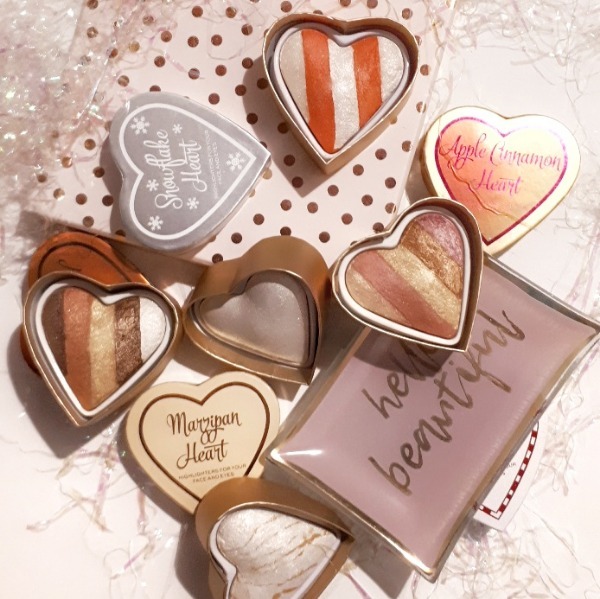 I spray eyeshadow brushes to make shimmer shadows more impactful, set my makeup or mainly,more... to add extra moisture and soak up excess powders when I'm doing full high coverage makeup. It's one of my favourite sprays and as I say, I'll never be without a bottle on hand. 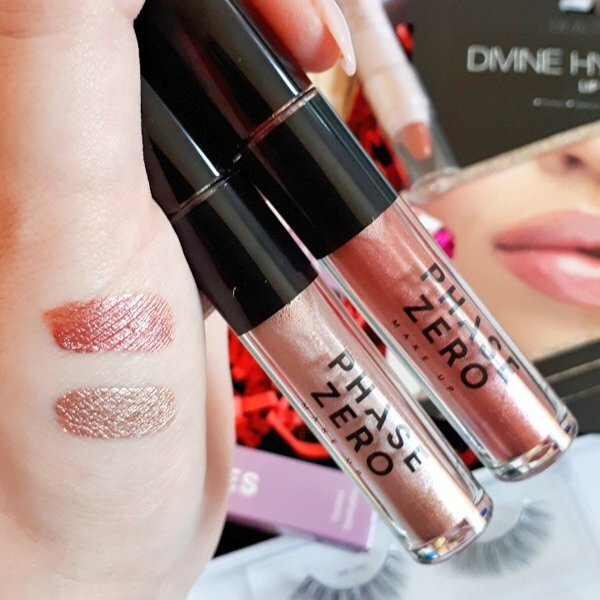 MakeUpGeek, Peapea and Amestarz and 6 others like this. GlamGeekClaire, Peapea and Amestarz and 6 others like this. 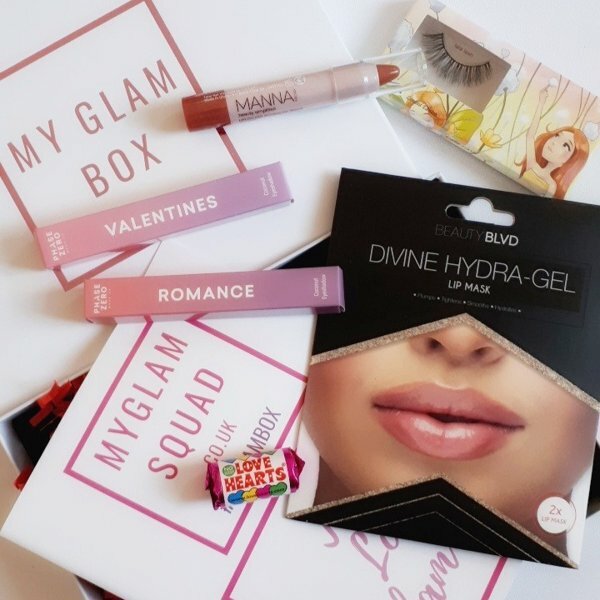 February's My Glam Box subscription box - particularly looking forward to trying the lip mask as my lips have been a bit dry lately. GlamGeekClaire, Peapea and Amestarz and 4 others like this. 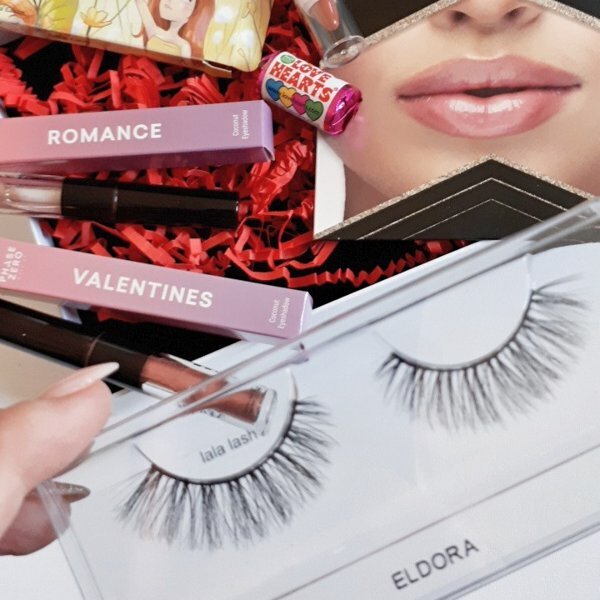 No, sorry, other than the theme which is "Celebration" and there's always a pair of nice lashes. 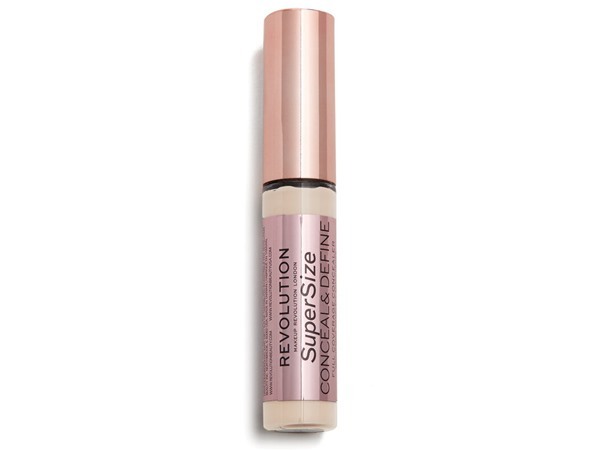 I love the Revlon Colorstay foundation so thought I'd give this primer a try but could not make this work for me. Firstly, the pump is so annoying as it constantly becomes blocked with product. 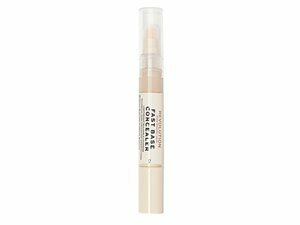 I thought it would help counteract the oily parts of my skin, which it does, but at the same time, it clings to any dehydrated parts and makes other parts of my normal skin feel drier than they've ever been. I literally can't keep my makeup on long with this as I feel as though it is pulling the moisture from my skin so I end up washing everything off. Not for me unfortunately although I gave it to a frmore...iend with very oily skin who loves it. Peapea, Amestarz and nikola300 like this. I've enjoyed using this foundation for a few years now. I had spent so much money and time trying various brands and formulations and this is the one that finally ended my search. Since then I have found others I like to add to my collection but I always like to have a bottle of this available. 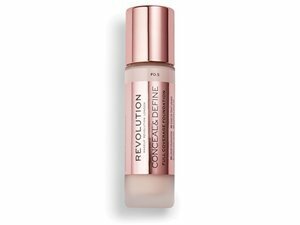 I use the formula for Oily/Combination skin which gives a lovely medium coverage initially and layers well if I want to build a more full coverage. I use either 150 Buff or 180 Sand Beige. Staying power is fabulous - I wore this on an open top bus tour once, got rain and blowing wind directly in my facmore...e and it still looked perfect when I stepped off, unlike my hair... but that's another story! There is one drawback. 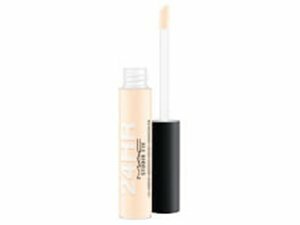 This is a matte finish and whenever I wore it with a mattifying primer, I hated the feel as my skin felt so dry to the touch so I have to be careful what primer to use with this hence the loss of 1 star. Absolutely adored how my skin looked last night. Layered two foundations and have found a new favourite combination - yes, a whole lot of product but I don't mind that on a night out. Also tried Colourpop for the first time - had to rush my eyes but I'm pleased with how they came out and lasted. The photo is from the end of the night after approx 7-8 hours wear.  GlamGeekClaire, MakeUpGeek and DebbieF and 3 others like this. 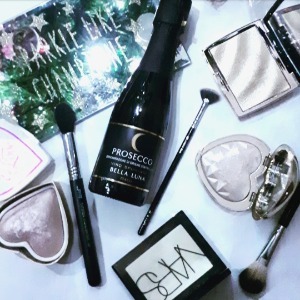 GlamGeekClaire, MakeUpGeek and GlamGeekTeam and 6 others like this. Ashli and ProseccoPrincess like this. 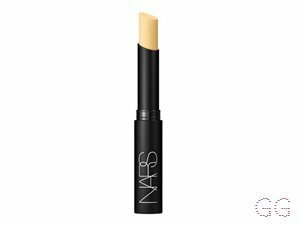 I absolutely adore this concealer! 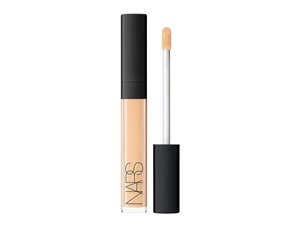 It's the perfect formula for my oily/combination skin and gives the coverage I want. 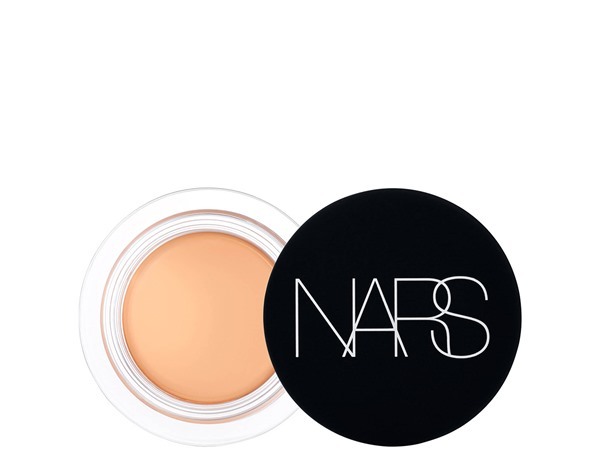 It's so versatile - I use it to prime me eyes, on blemishes and discolouration and under my eyes. 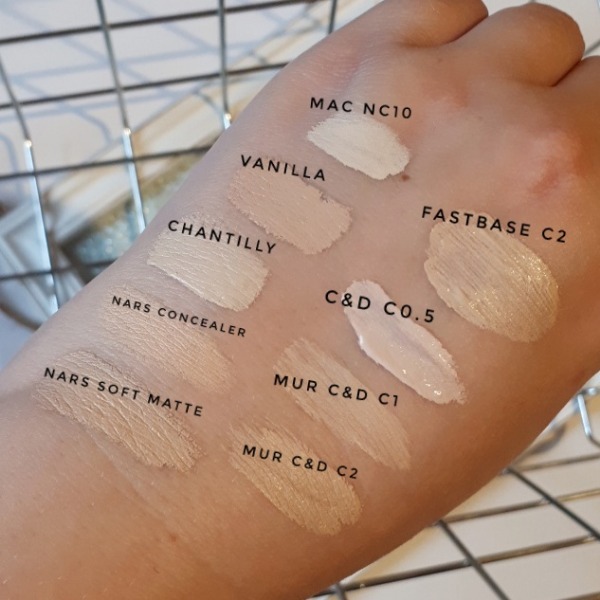 I personally never have any issues with coverage or creasing but it may feel too full coverage for some to use under eyes. I tend to apply it with a brush and buff it out and this gives a lovely finish but I have also used a sponge to blend it out and this will also work if sponges are your preference. I do set my makeup otherwise it'd be gone pretty quick but this doesn't feel lmore...ike it needs setting. 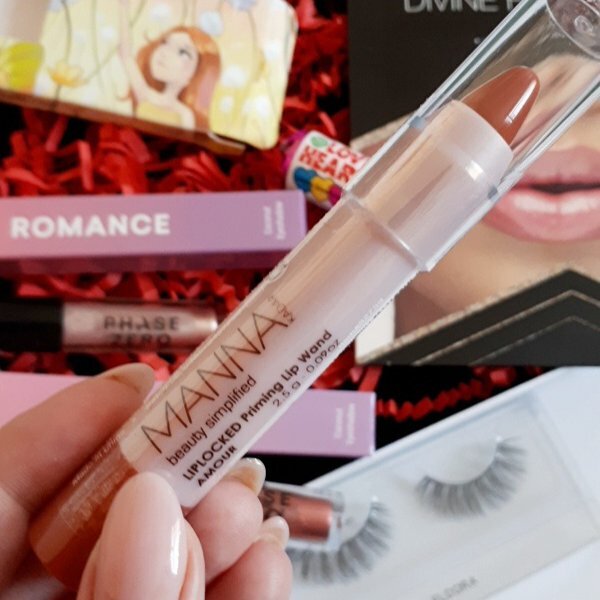 This one has never let me down - I've currently got it in Vanilla but will be adding Chantilly to my collection soon! 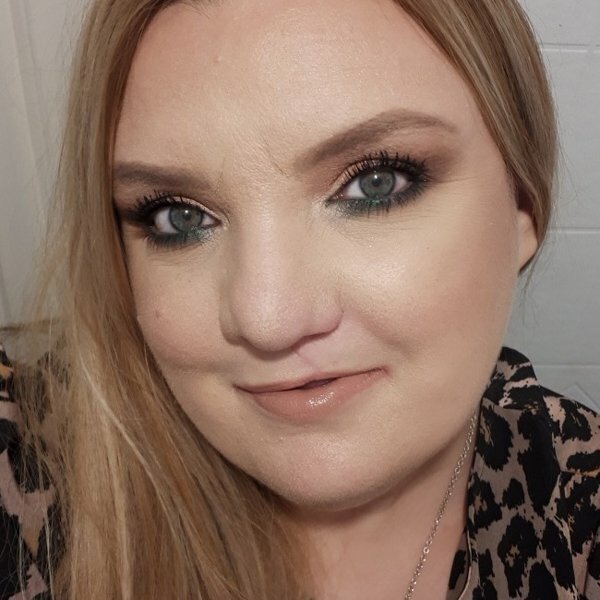 GlamGeekClaire, MakeUpGeek and Wadey83 and 4 others like this. GlamGeekClaire, MakeUpGeek and Ashli and 5 others like this.